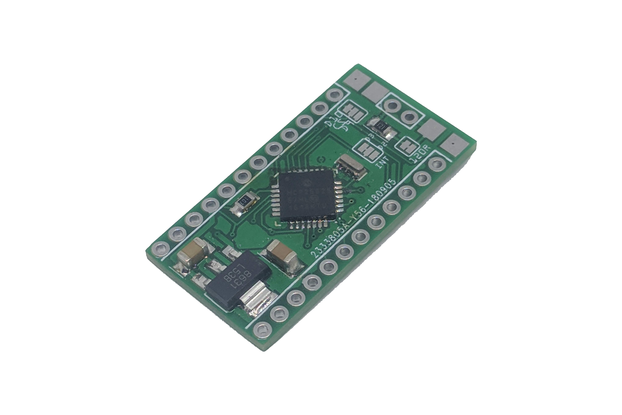 Arduino Pro-mini / or Sparkfun Pro Micro compatible Can Bus DUAL IO mini shield. 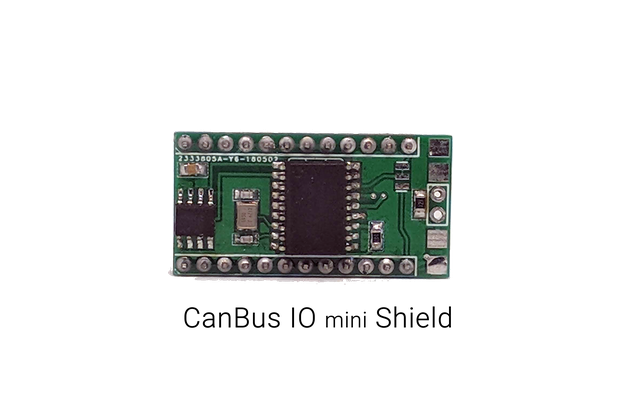 Based on two Microchip MCP25625 can interface controllers. It will make Can Bus projects smaller, portable and cost effective as a dedicated unit. Small footprint for project boxes or installations. 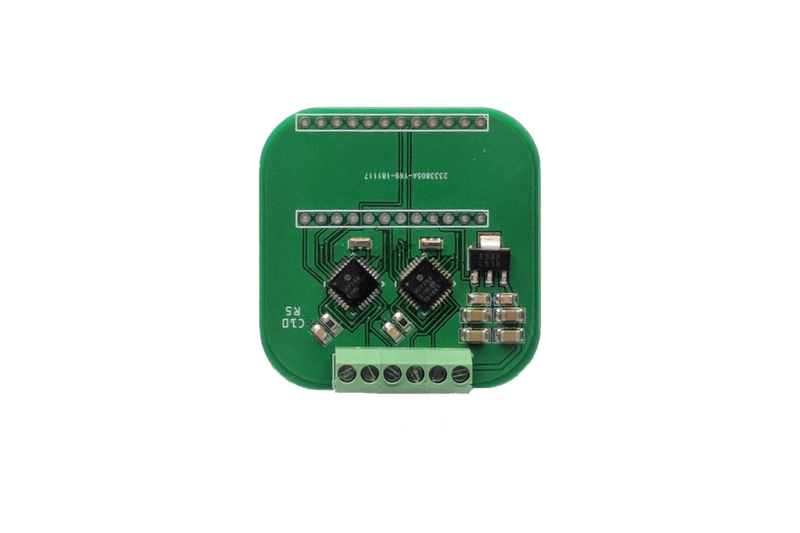 Compatible with Arduino or “compatible” pinout arrangement products. Easy to side screw terminal for 12v, Can1H, Can1L,Can2H, Can2L, Ground. Optional two cut trace to add/remove a 120ohm resistors. 16Mhz resonator. 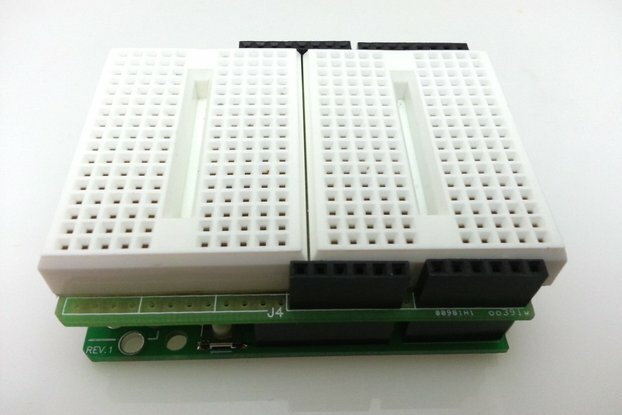 Makes it compatible with most mcp2515 arduino libraries available. Built in regulator. Short circuit protected, Reverse polarity protected. AEC-Q100 Qualified. Ultra LOW power consumption (low quiescent current) when in standby. This operates on 5v logic level. 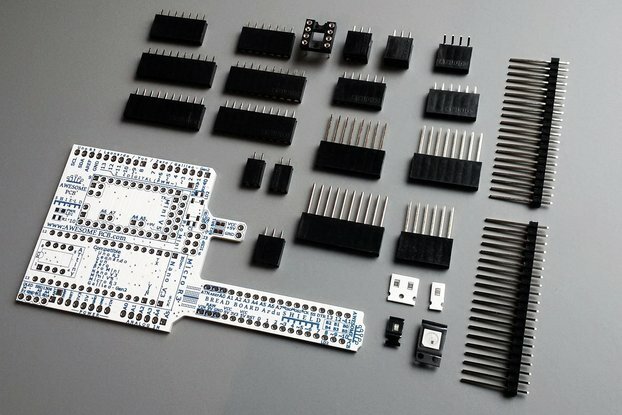 *does not include Arduino Pro Mini or Pro Micro. Only the MCP25625 shield.